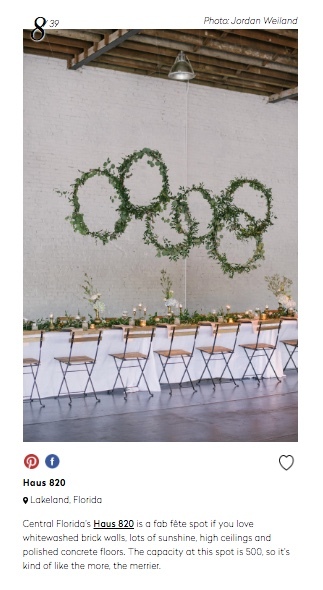 We are so excited to have been featured on The Venue Report as one of the 39 coolest warehouse venues around the WORLD! 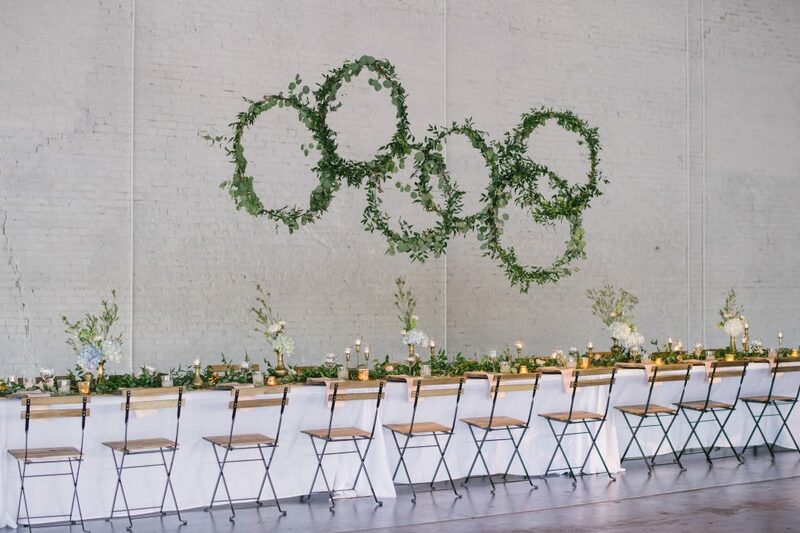 We love that so many people have been able to celebrate weddings, birthdays, and countless other events inside our white brick walls and we could not be more thankful for everyone who has made our Haus their home over the last 2 years. Here’s the link to the full article, go check it out! Shoutout to our girl Jordan Weiland Photography for capturing this gorgeous photo! We are so honored to be a part of this list and couldn’t be more thankful to everyone who has made that happen. We wouldn’t be here if it weren’t for each and every one of our amazing clients!